The new Discover Scuba Diving® Participant Guide (product no. 72200) gives Discover Scuba Diving participants a range of new benefits. The guide includes a special code that unlocks these benefits, including a commemorative Discover Scuba Diving eCard, access to the PADI Open Water Diver Online Preview, 90-day trial access to PADI Diving Society and 90-day trial access to ScubaEarth Premium. The ScubaEarth Premium benefit includes access to any PADI eCards as well as the new Dive Dashboard – an interactive panel of slates where ScubaEarth users can track dive sites, marine species, buddies and dive destinations in real time. 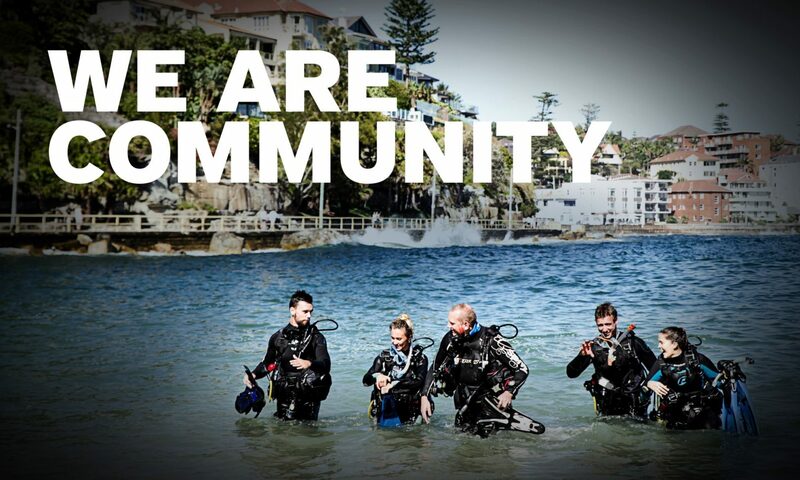 ScubaEarth Premium is an opportunity for interested potential divers to integrate themselves into the dive community. PADI Members using ScubaEarth have an opportunity to engage—and convert—Discover Scuba Diving participants. For example, when users log on to ScubaEarth, they can join your Dive Crew, check out what gear you recommend, keep up with your store’s announcements (including your events or specials), look at your photos and follow anything you post on ScubaEarth. This gives them a direct connection with your dive center’s activities. If you haven’t logged on to or been active on ScubaEarth lately, take the time to do so now. Remember: Access to ScubaEarth Premium is just one of the benefits available through the new Discover Scuba Diving Participant Guide. For more information, contact your PADI Regional Manager. To order the new Discover Scuba Diving Participant Guide, contact your PADI Sales Consultant or order from the online shopping cart using product number 72200. Previous PostPrevious 4 Simple and Easy Ways to Build Your ScubaEarth Dive Crew!